Standard Equipment: • EC Motor • &..
Includes The Following Components: 5 Sound Attenuating Tube (w/ kwik connects) 5 Kwik Connects 5 B..
Spacepack Tee Compatible with the following items: SPS-PD-6 Plenum Duct ..
Spacepack 90 degree 8" x 8" fiberglass elbow Compatible with the following items: SPS-PD-6 ..
Spacepak 8" x 8" End Cap Compatible with the following items: SPS-PD-6 Plenum Duct .. Thermal Zone features an attractive, painted, louvered wrap-around jacket that protects the coil from yard hazards and weather extremes. The motor mount extends the service life of the fan and motor while reducing sound and vibration. Air is discharged upward away from bushes and shrubs. 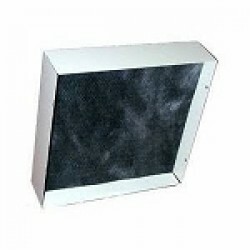 The discharge pattern of the top grille provides minimum air restriction, resulting in quiet fan operation. 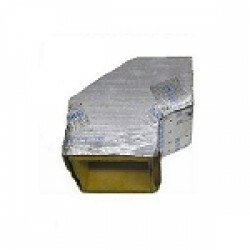 The base pan encourages drainage of condensation while reducing corrosion. All controls are accessible by removing one service panel. 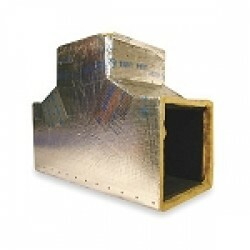 Removable top grille provides easy access to the condenser fan motor, compressor and condenser coil. 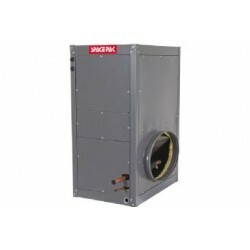 This condensing unit features earth-friendly R-410A refrigerant. 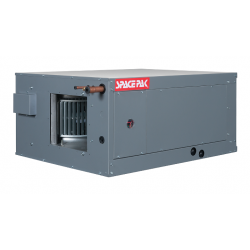 These systems are optimal for use with Spacepak Air Handlers. 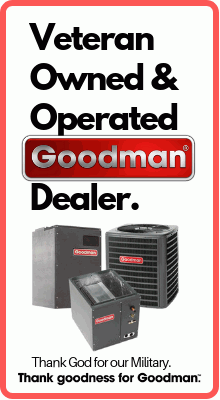 Standard Equipment: • Heat Pump Compatible • .. 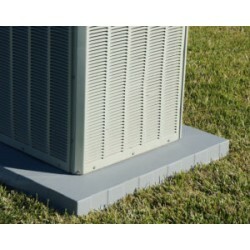 Provides support and lift for the HVAC condenser unit outdoor. 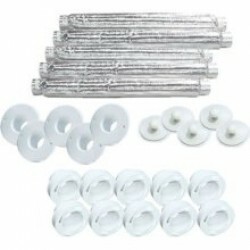 Provides a strong and stable equipmen..
•Includes insulated suction line and non-insulated liquid line.•Insulation wall thickness 3/8"•Suita..
•Includes insulated suction line and non-insulated liquid line.•Insulation wall thickness 1/2"•Suita..
•Includes insulated suction line and non-insulated liquid line.•Insulation wall thickness 3/4"•Suita..
For use with heat pump or condensing unit.Split Systems • VRV/VRF • Packaged Units • Portable/R.. Owned by CarrierFeatures:•TXV metering device factory installed•Upflow or horizontal left standard; ..
Preinsulated line set, 3/8" liquid OD x 3/4" suction OD x 3/8" wall x 25′ L•Includes insulated sucti..